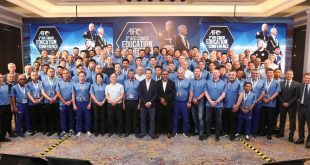 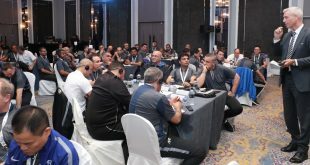 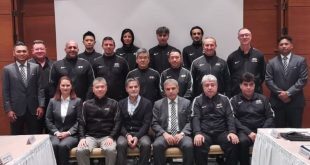 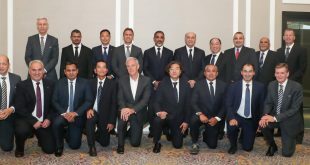 3rd AFC Coach Education Conference focuses on ‘Making a Difference’! 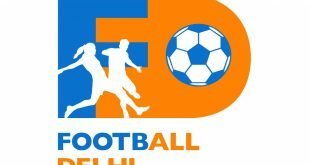 Football Delhi to hold AIFF D License Coaching Course in May! 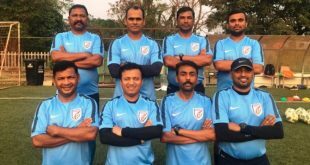 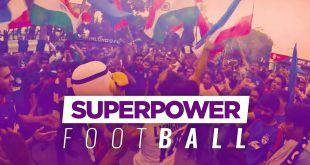 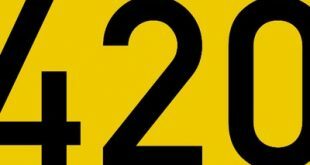 VIDEO – 420 Grams Ground Report: Critical Decision for Indian Football Over Next Few Weeks!